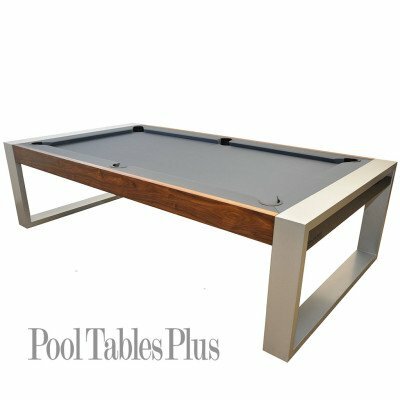 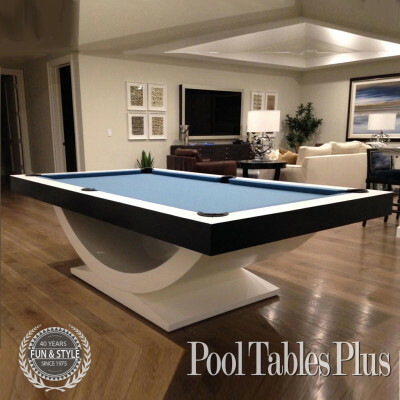 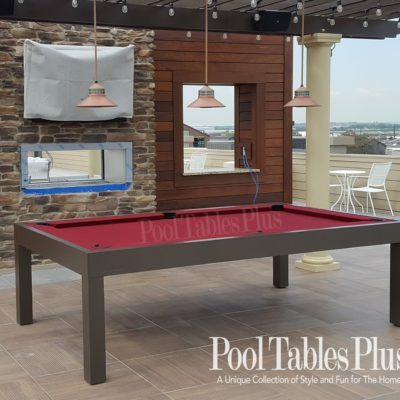 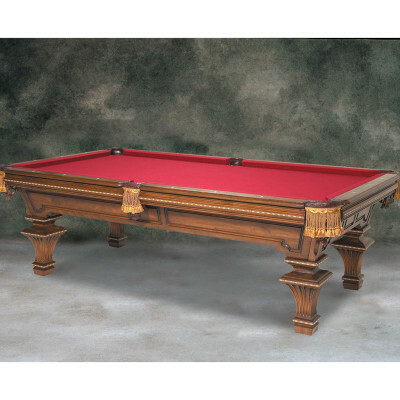 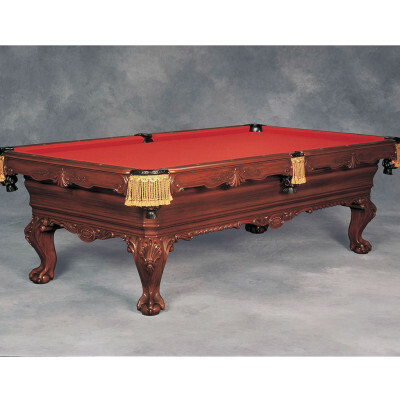 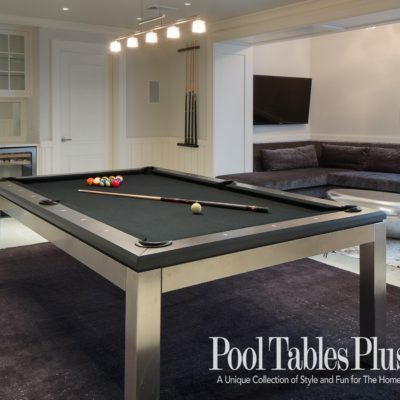 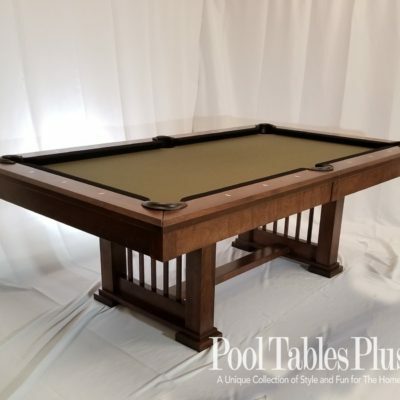 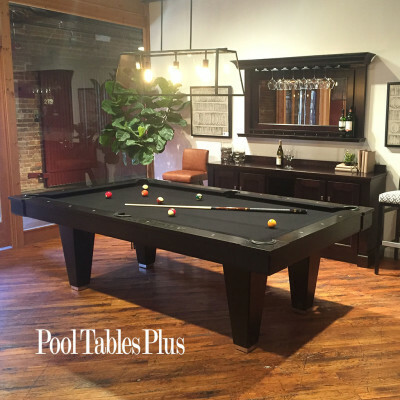 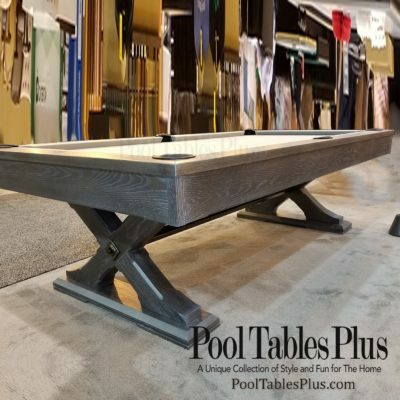 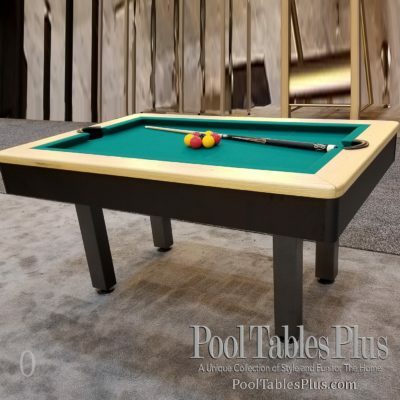 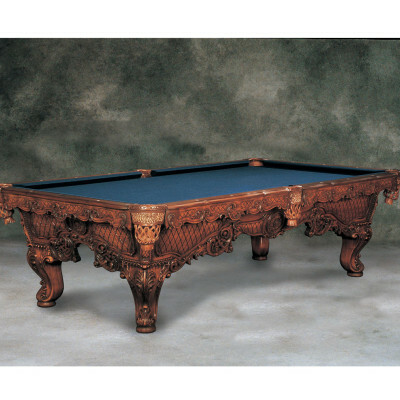 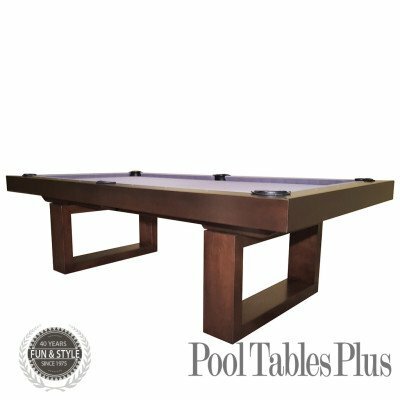 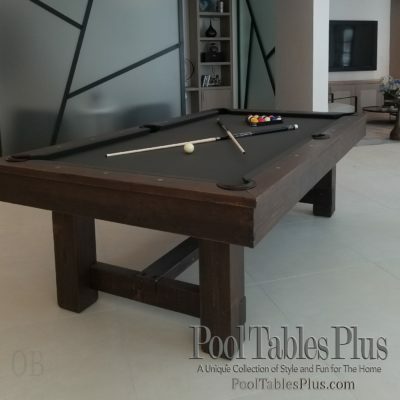 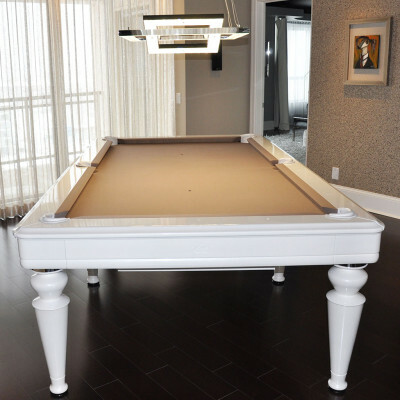 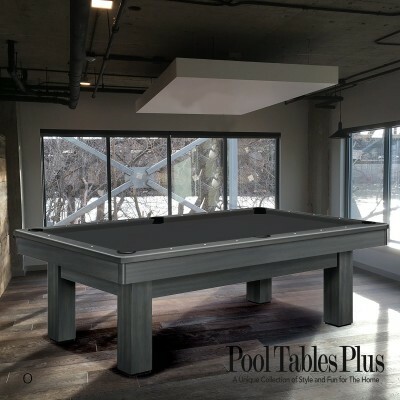 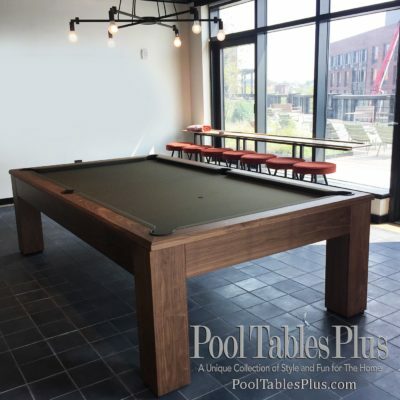 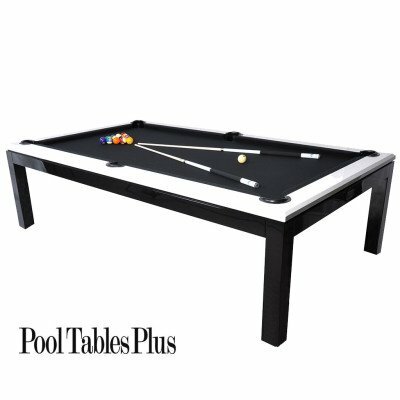 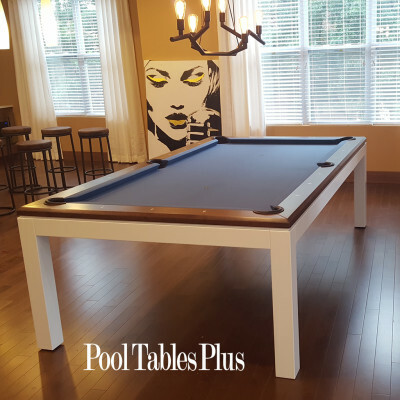 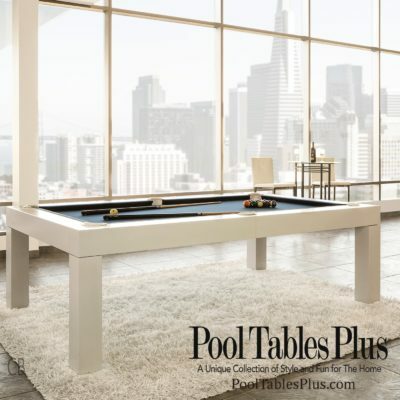 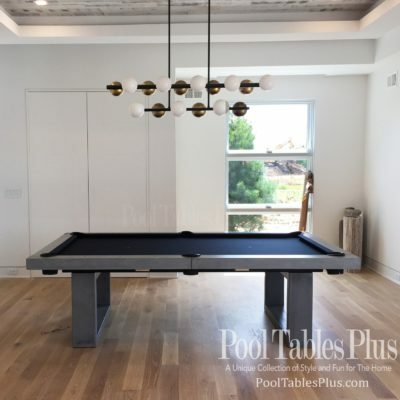 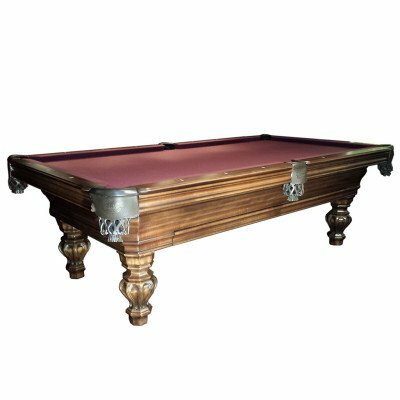 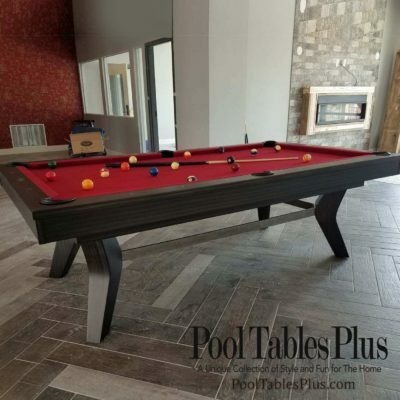 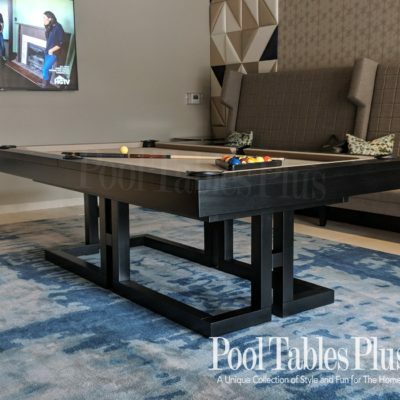 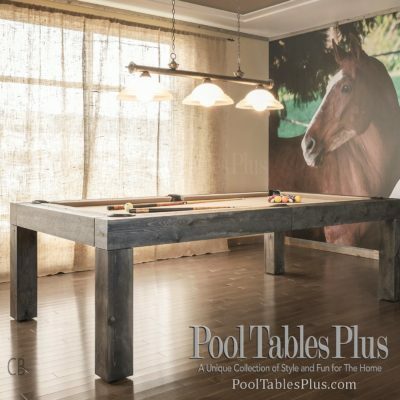 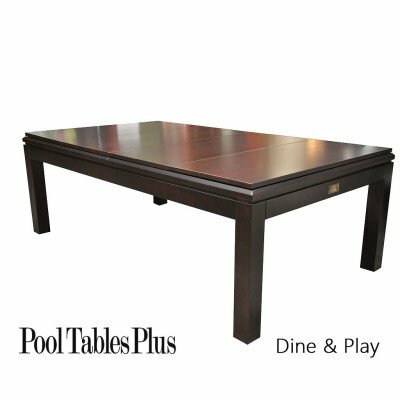 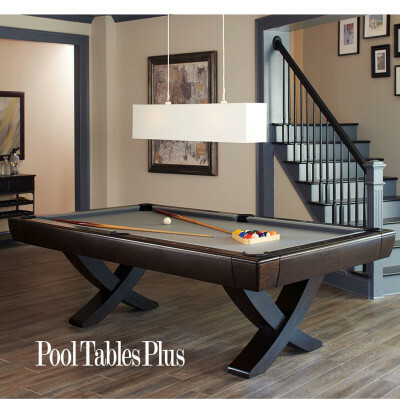 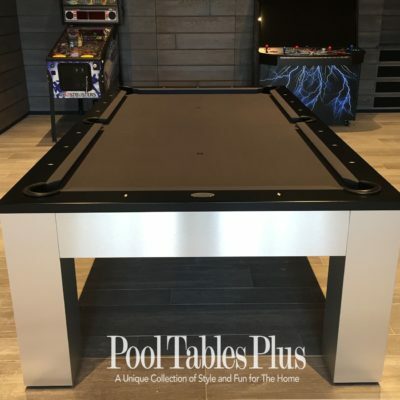 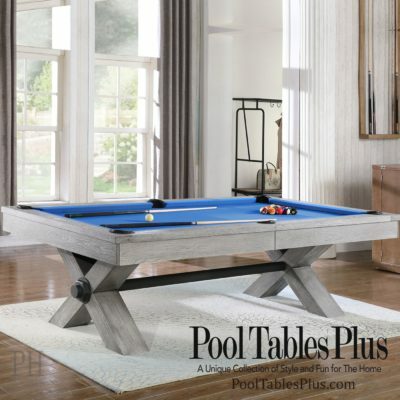 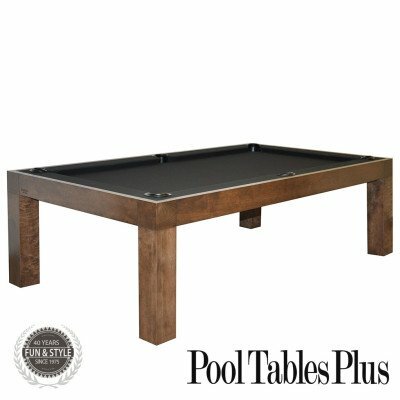 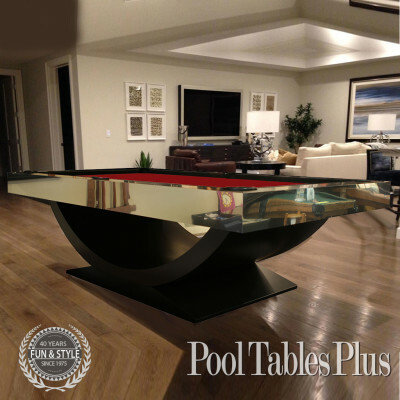 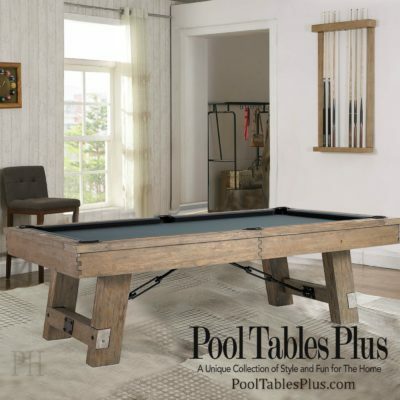 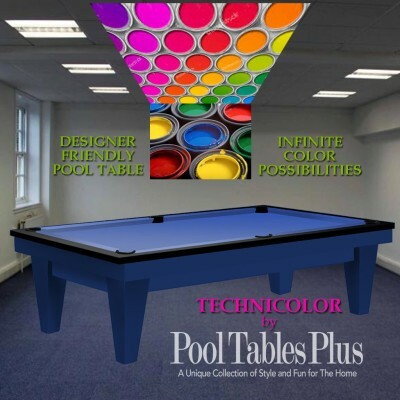 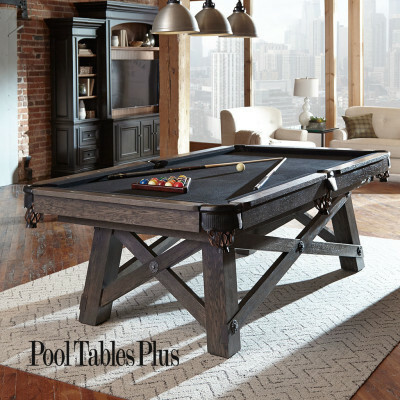 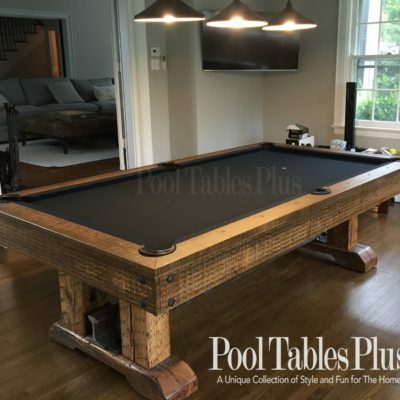 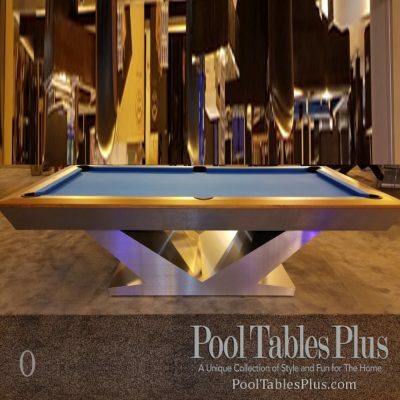 Our Custom pool table collection offers exquisite designs and superb craftsmanship. 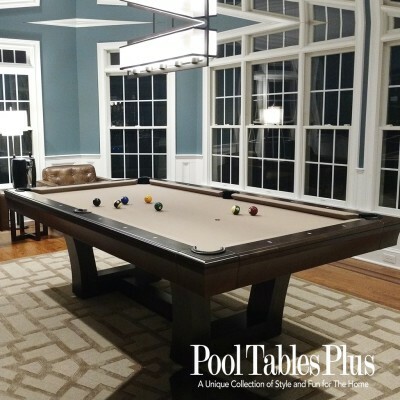 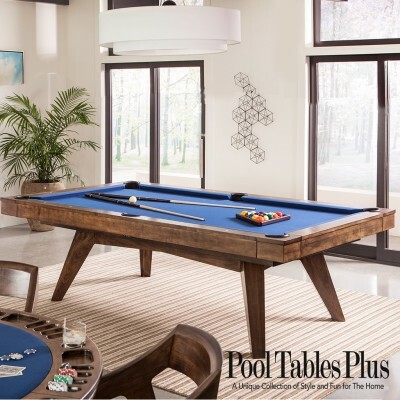 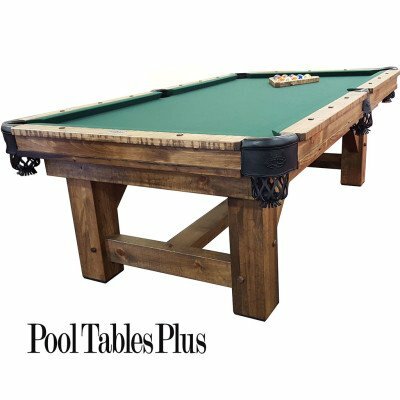 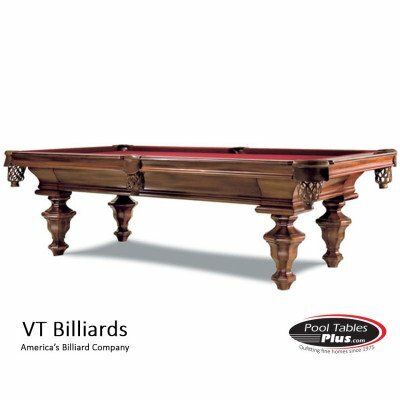 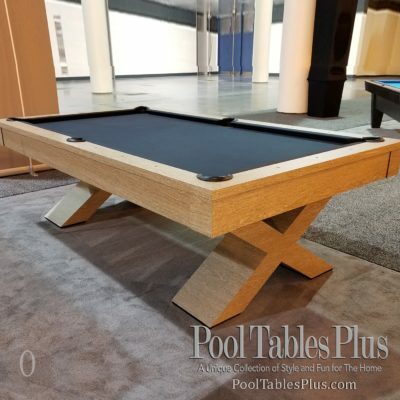 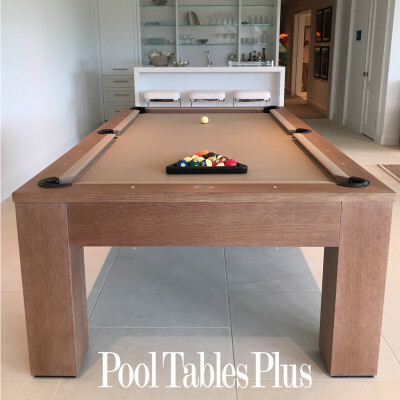 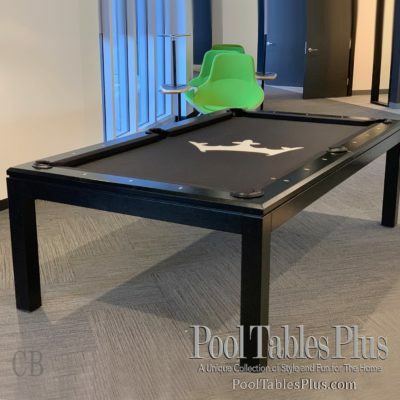 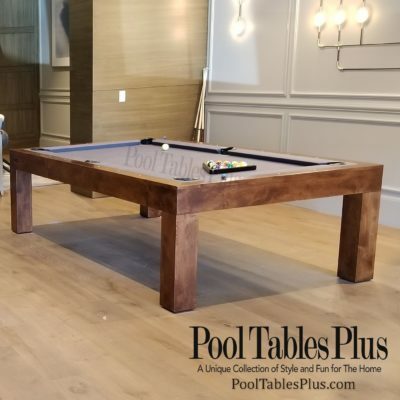 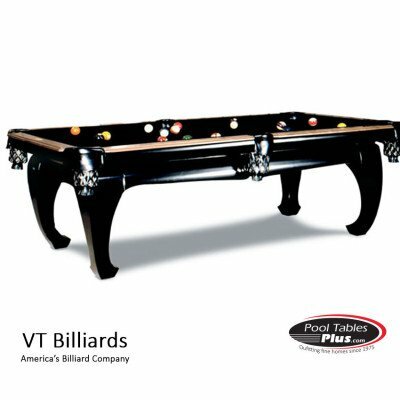 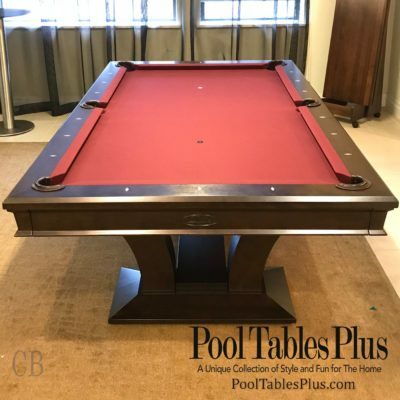 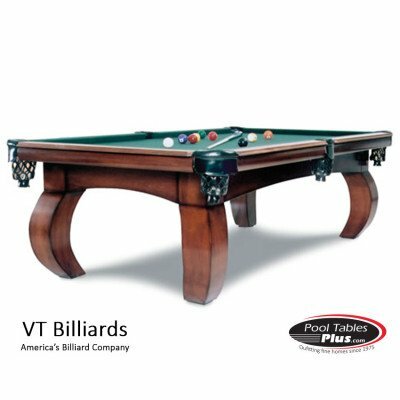 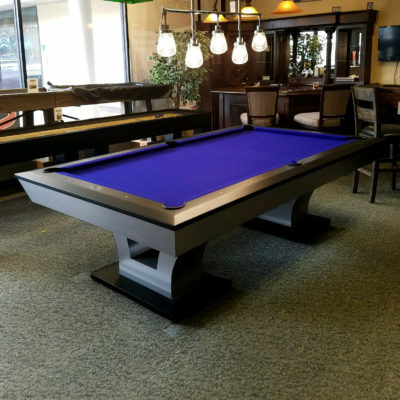 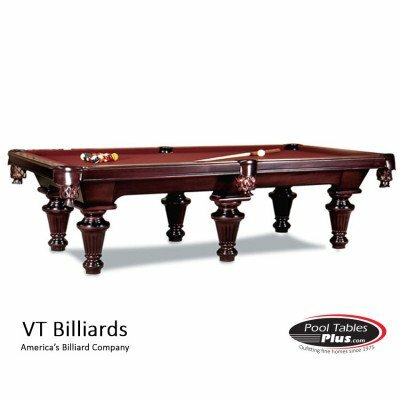 These handcrafted billiard tables are built to order by some of America’s finest cabinet makers, artisans and billiard specialists. 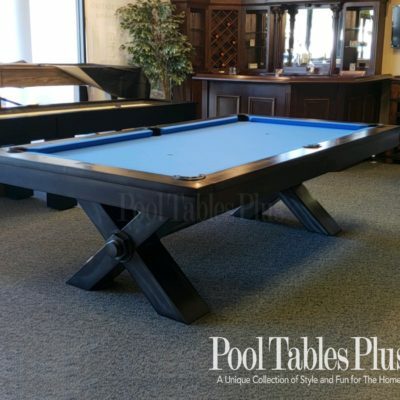 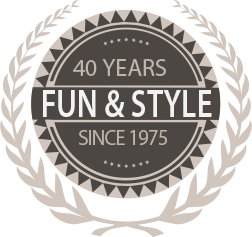 We offer unique designs in both traditional and contemporary styles to satisfy our most discriminating customers. 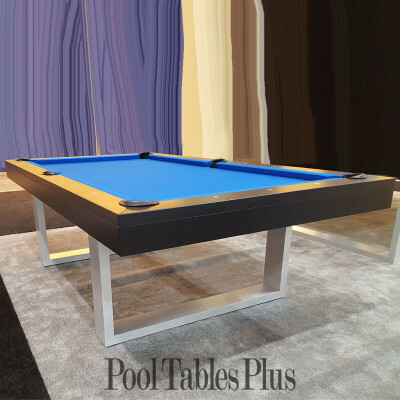 Each table is hand crafted, fitted and finished from the finest materials available to ensure enduring quality and exceptional play-ability. 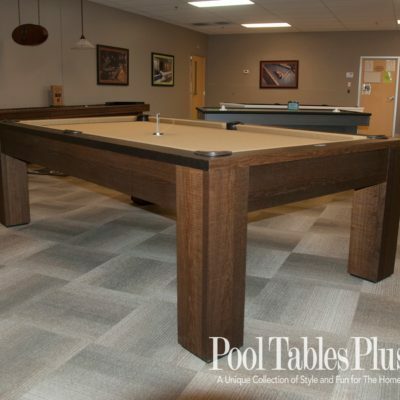 You can choose from a variety of wood species and finish colors to compliment your home decor.